Asking you for a favour ! Home/Asking you for a favour ! My dearest friends and readers, most of you will have known that, last year, my blog Belgian Pearls has been shortlisted as a finalist in the prestigious AMARA INTERIOR BLOG AWARDS, in the categorie of Best European Interior Blog 2015. 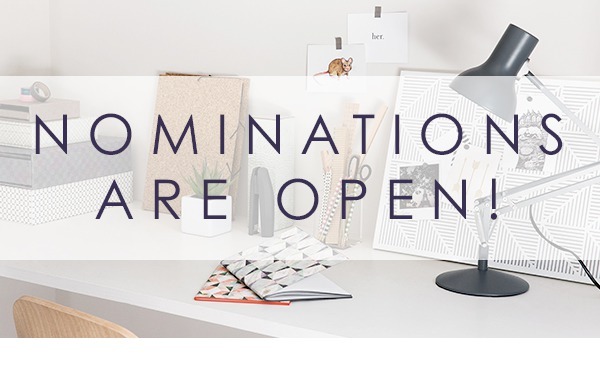 Nominations for the Amara Interior Blog Awards 2016 are now open ! The nomination stage will be open for only four weeks! To get through to the voting stage, my blog needs to be nominated first. 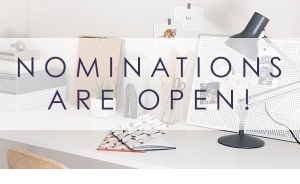 So if you do think that my Blog Belgian Pearls deserves a nomination for this year’s Amara Interior Blog Awards, I would love to ask you for a favour and to nominate my blog also this year! and to choose the category ‘Best European Interior Blog’. I am so very grateful to you all ! Succes! Wij hebben gestemd voor je Greetje! I did it! Nominated your blog. Your blog is one of my favorites. Being shy, I didn’t leave too many messages, but I want you to know that I truly appreciate your articles and your photos. Thank you so much dear Doina! Done! You have so beautiful photos in your blog ! C’est fait! Je croise les doigts pour toi!!!! Done and done! A bit shy and so very awe-struck myself, I don’t leave many messages either but I love your blog and share it with friends and everyone else in the Bluegrass. We all are so inspired and wistful at the work here! I have enjoyed your blog for a couple of years and it is tops! I have nominated you and truly feel you deserve this honor. Thank you so much for the wonderful content that makes up Belgian Pearls. Dear Greet, your blog is beautiful, different from most of the decor blogs that all look alike. The interiors (and Lefèvre realizations) are every time really special. Thank you for sharing with us so much beauty and elegance. A nomination for BP from Italy ! Done deal! Best of luck! Your blog is classic and classy!